I was raised as a Catholic and my favorite part of going to church was listening to the choir. I was typically too embarrassed to sing along but I remember feeling absolute peace when those lovely voices echoed in unison throughout the large, dome-shaped space. Somewhere between high school and college, I lost my faith and decided religion wasn’t my “thing”. But that has never stopped me from appreciating music with religious themes. In fact, I don’t think twice – good music is good music. I’ll admit that it’s hard for me to take Christian rock bands serious because sometimes it comes across as a little cheesy and cheerleader-y but for some reason The Innocence Mission does it right. So much so that not only do I love their music but it has inspired several of my own writings and compositions. And they continue to do so with every album they release. 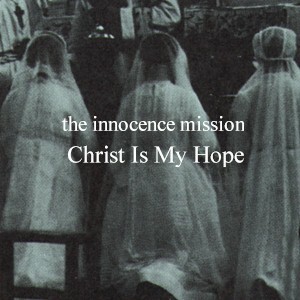 The Innocence Mission was formed in the 1980’s as a quartet. 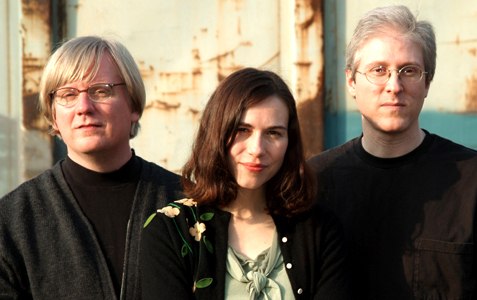 The main band, now a trio, consists of Karen Peris (vocals, guitar, piano), Don Peris (guitar), and Mike Bitts (bass). They have a clean sound with both sadness and hopefulness that together makes for an incredible style. 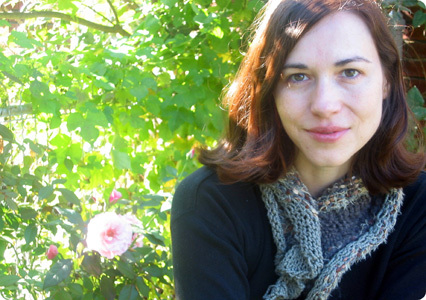 Karen’s soothing, high-pitched voice leads the band with delicate strength often singing about significant memories. The religious content within their writing is often subtle, except of course for their album “Christ Is My Hope” which consists of religious covers and some original tunes. The album is one of their best and even someone like me, who avoids religion, can appreciate the inspirational tones. Since 1989, they have released nearly a dozen albums, each stronger than the previous. Their latest album “My Room In The Trees” combines the freshness of their earlier albums with the strength of their later efforts. The track, “Gentle The Rain At Home” is an excellent example of the simplicity and absolute power of their music. It’s songs like this that fill my heart with joy and sorrow at once; every note calms and aches. Religious or not, anyone can appreciate their music. And as I stated, good music is good music. 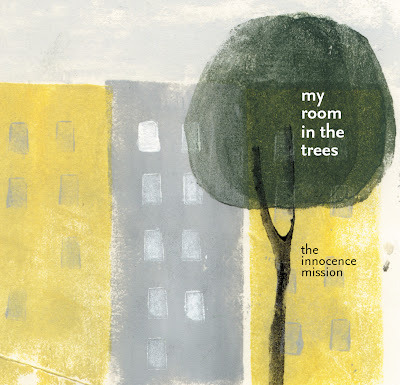 For more information about The Innocence Mission, visit their official site: www.theinnocencemission.com. TRIVIA: Before being signed to a record label, the band played local clubs and events under the name "Masquerade".